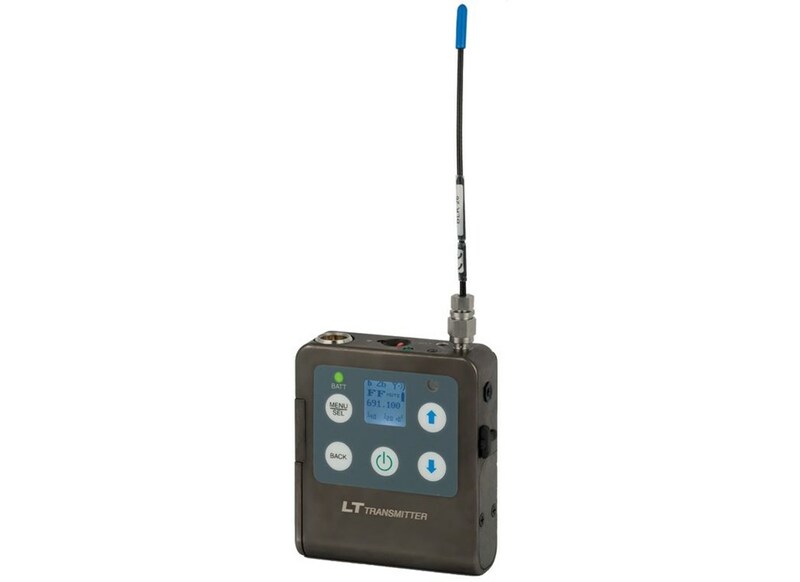 The LT Transmitter Offers A Full Set Of Professional Features In A Compact, Rugged Package. The Unit Is Compatible With All Digital Hybrid Wireless® Receivers And Even Some From Other Manufacturers, Making It Comfortable In A Wide Variety Of Applications From Video Production To Theater, Stage And House Of Worship. • LT Has A Selectable Output Power Of 50mw Or 100mw That Is Controlled Through The Menu. 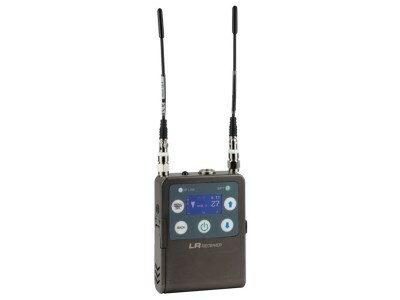 • LT Has A Removable Antenna Which Allows For Use Of Remote Antennas. 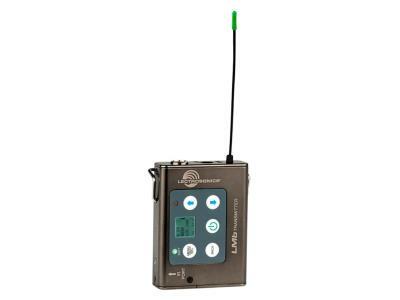 • LT Responds To Remote Commands From A Lectro Rm Unit Or The Lectro Rm Smart Phone App. • LT Has A Multi-Purpose Input Via A Menu Option That Allows For Direct Connection Of Musical Instrucment Without Special Cables. 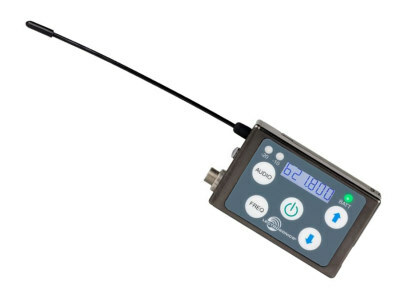 The LT Can Be Configured To Operate As A "One Touch" Device With A Single Power On/Off Switch On The Top Panel, Or With Full Access To All Operational Parameters Using The Side Panel Membrane Switches And LCD Interface. The Top Panel Switch Can Also Be Configured To Provide A Mute Or Talkback Function.